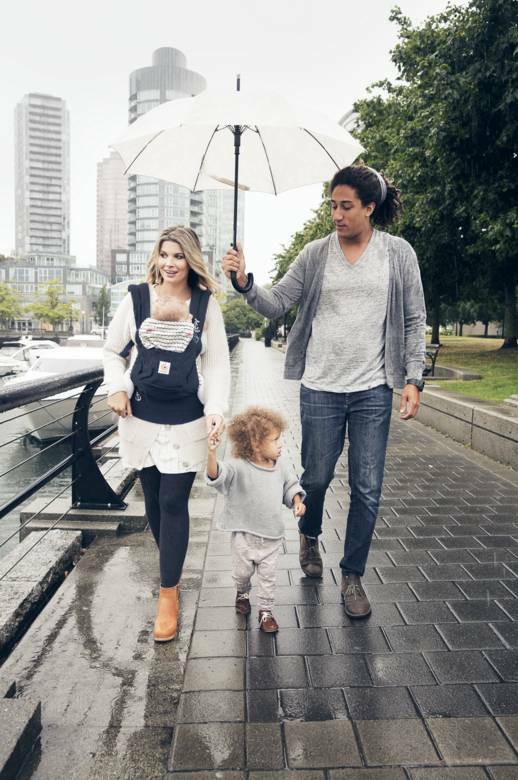 Ergo Carriers are loved world-wide for their amazing comfort, and commitment to ergonomic support of your baby's growing body! 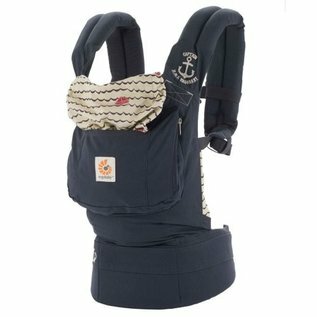 The Ergo Original is an easy-to-use but versatile carrier with three carrying positions: on the front facing in, on the hip, and on the back. 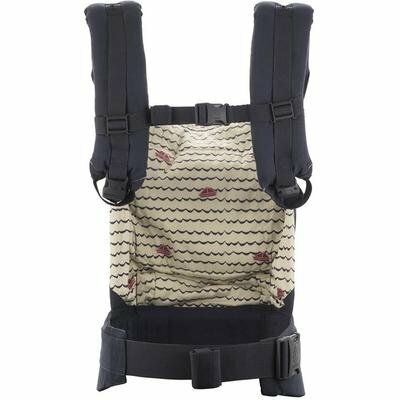 Wide, padded shoulder straps and a comfortable waist belt make this an ideal carrier for even the longest treks. Strap adjustability make this a perfect carrier for Mom & Dad to share.